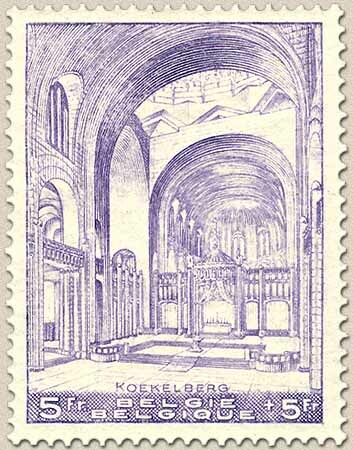 belgian stamps In favour of the Baselique of Koekelberg. In favour of the Baselique of Koekelberg. 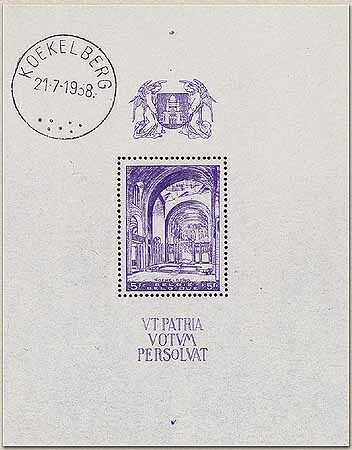 Date of issue: 21th of July 1938.